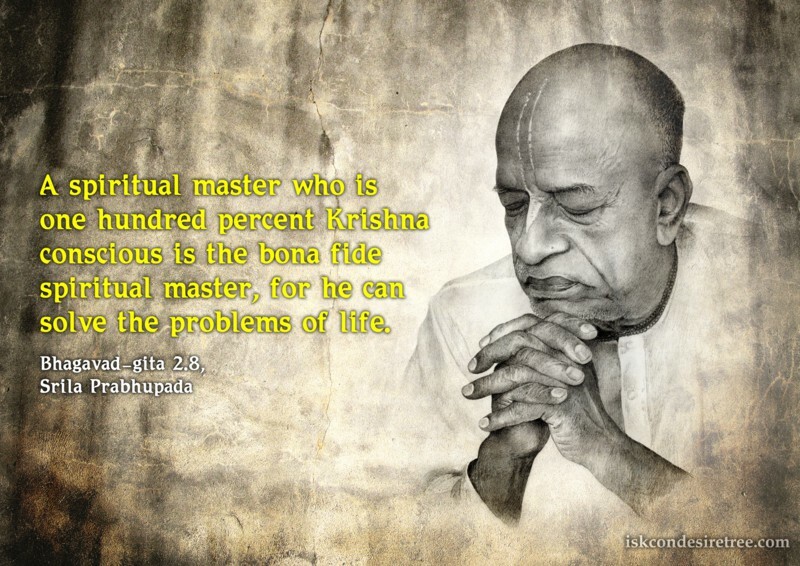 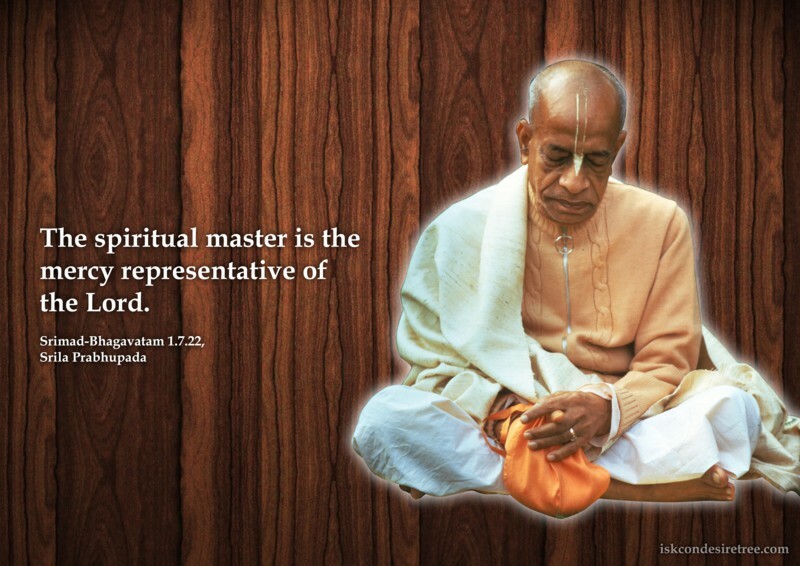 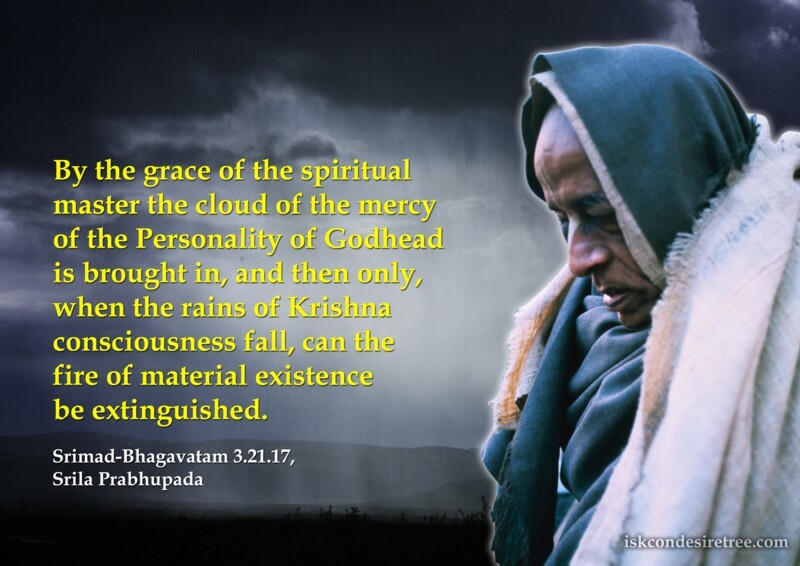 The spiritual master is the mercy representative of the Lord. 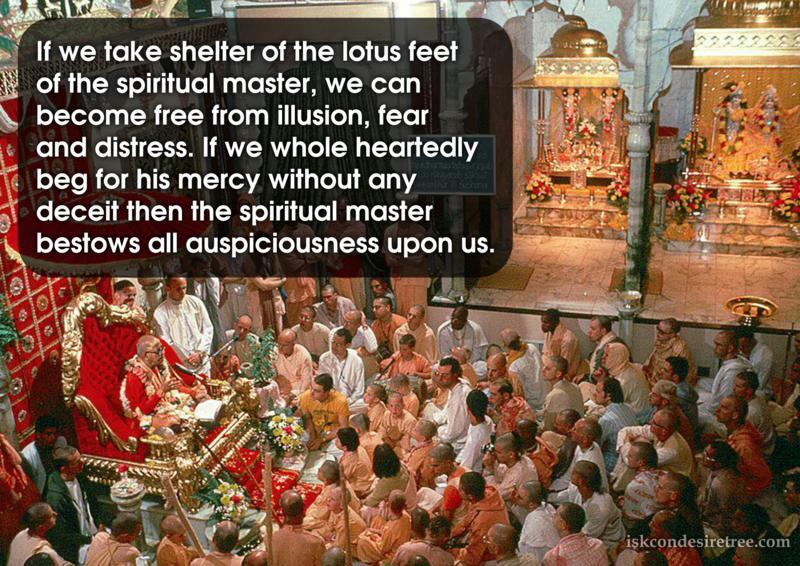 If we take shelter of the lotus feet of the spiritual master, we can become free from illusion, fear and distress. 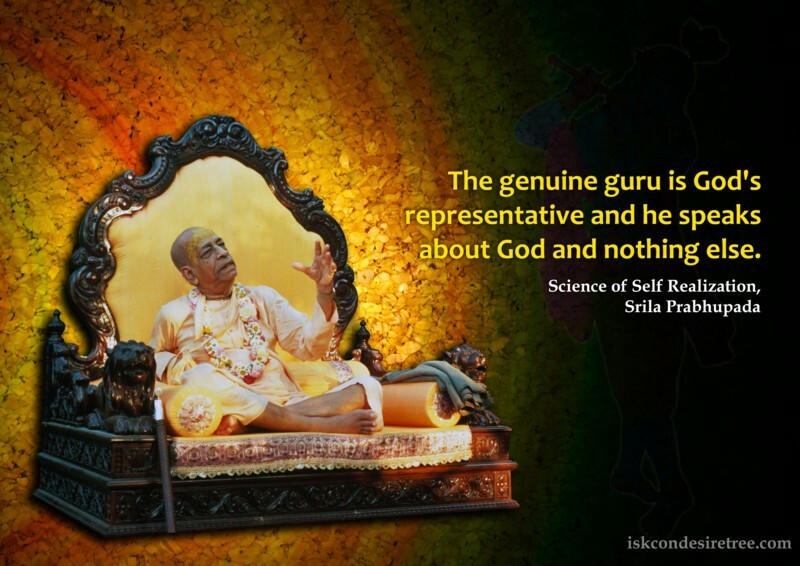 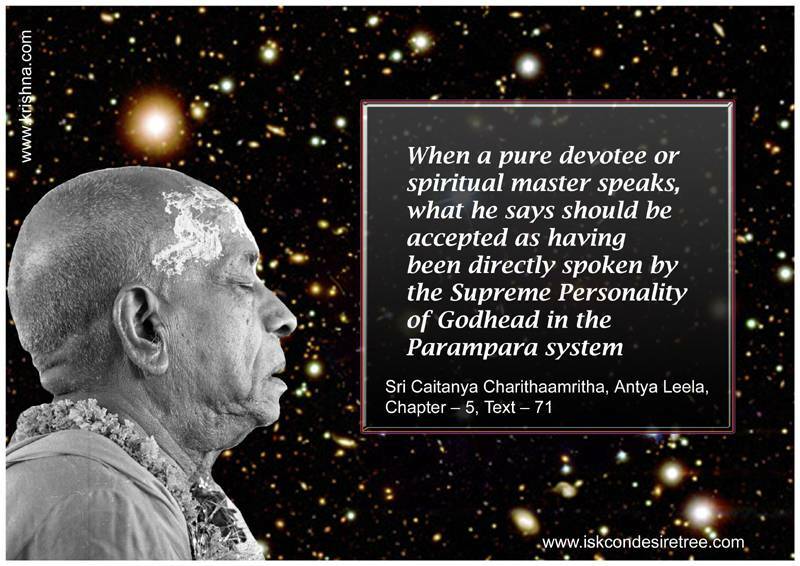 If we wholeheartedly beg for his mercy without any deceit then the spiritual master bestows all auspiciousness upon us.